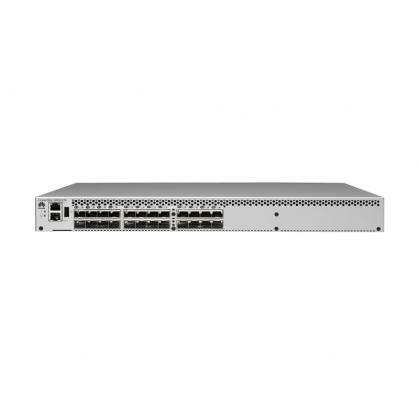 Detail: OceanStor SNS3096, SNS5192, and SNS5384 are switches proven in network infrastructures dedicated to data centers. 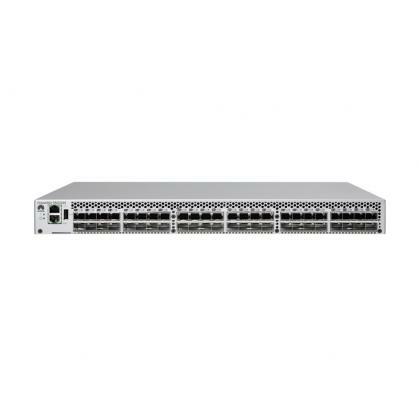 These easy-to-use switches providing storage requirements and unparalleled reliability, with up to 16 Gbit/s performance. 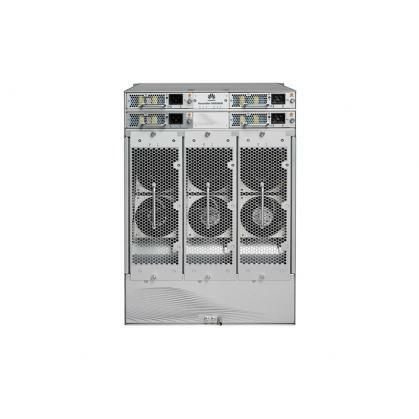 Using enterprise-class Gen 5 Fiber Channel technology, the SNS3096, SNS5192, and SNS5384 unleash the full potential of high-density server virtualization, cloud architecture, and next-generation storage architecture. 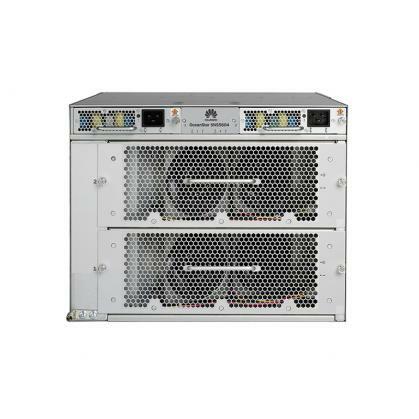 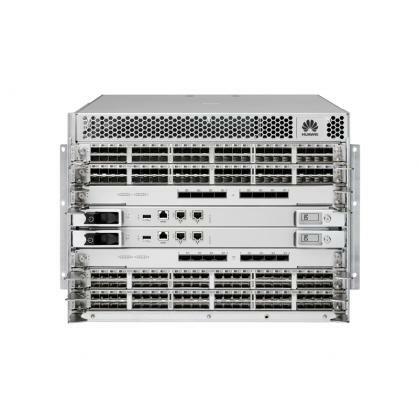 Detail: Huawei OceanStor SNS2124, 2224, and 2248 are Fiber Channel (FC) switches designed for small-scale independent SANs and edge topologies of large-scale core switching networks. 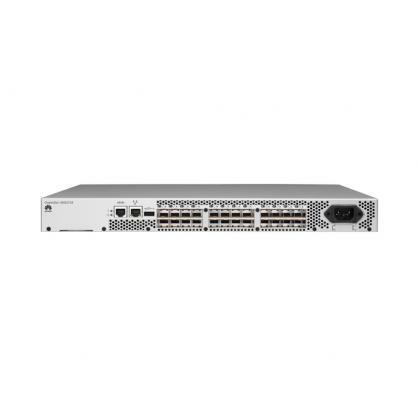 Unblocked architecture is used, allowing high bandwidth for SNS switches to run at a rate in full configuration (full duplex). 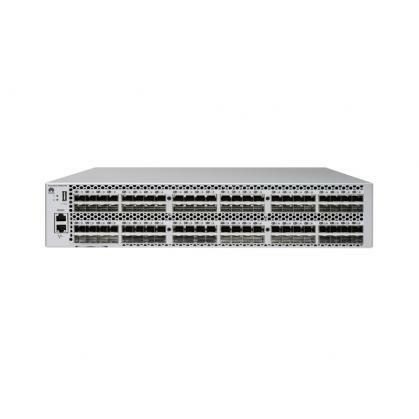 The SNS2248 supports a maximum of 1,536 Gbit/s without bandwidth congestion. 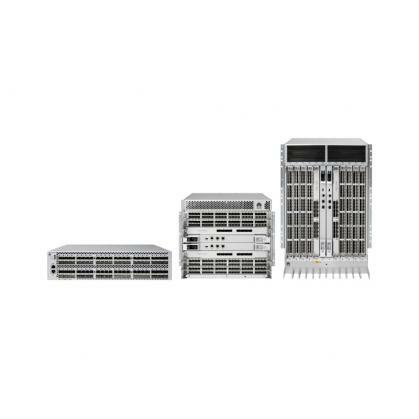 The OceanStor SNS2124, 2224, and 2248 are designed to reduce enterprises’ SAN costs while improving SAN scalability and ease of use. Detail: Huawei OceanStor SNS5604/SNS5608 Directors are proven and dedicated network infrastructure products oriented to data centers’ mission-critical business. 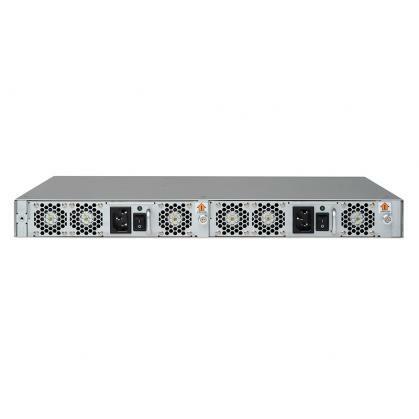 Using Gen 6 Fiber Channel, Fabric Vision technology, and IO Insight, the directors deliver unmatched 32 Gbit/s performance, seamless scalability, and high reliability.